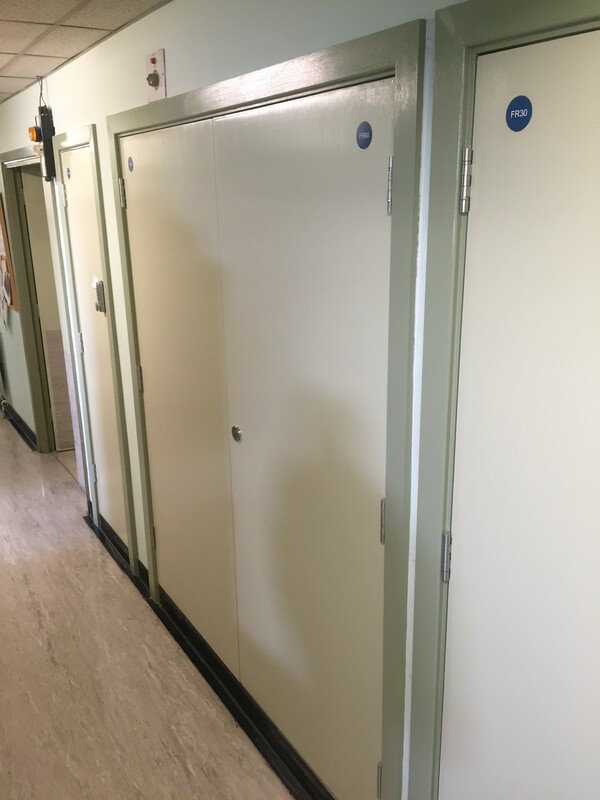 Scope: The fire doors at Epsom and St Helier University Hospital required replacing as the existing door sets no longer met the fire performance required. 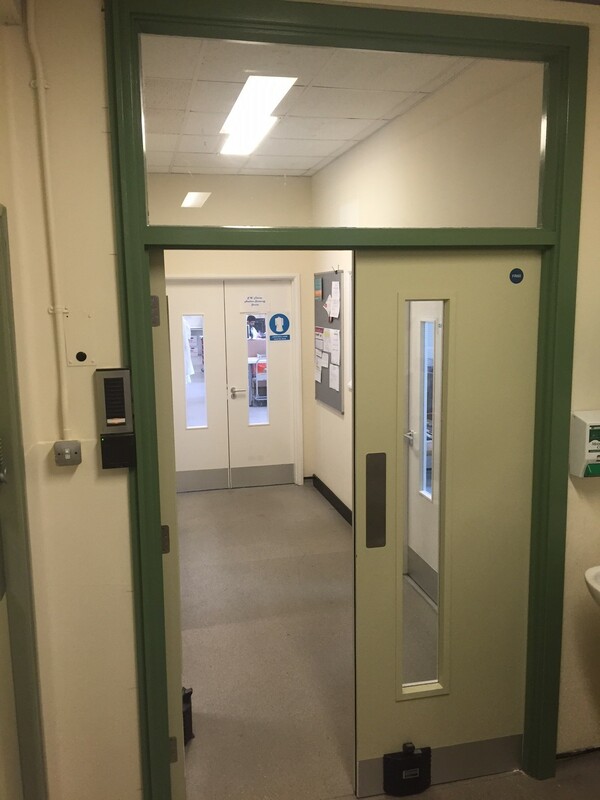 Fire risk is taken very seriously within hospitals; fire doors have a fire- resistant rating which reduce the spread of fire and smoke between separate areas of a hospital to allow for safe evacuation. 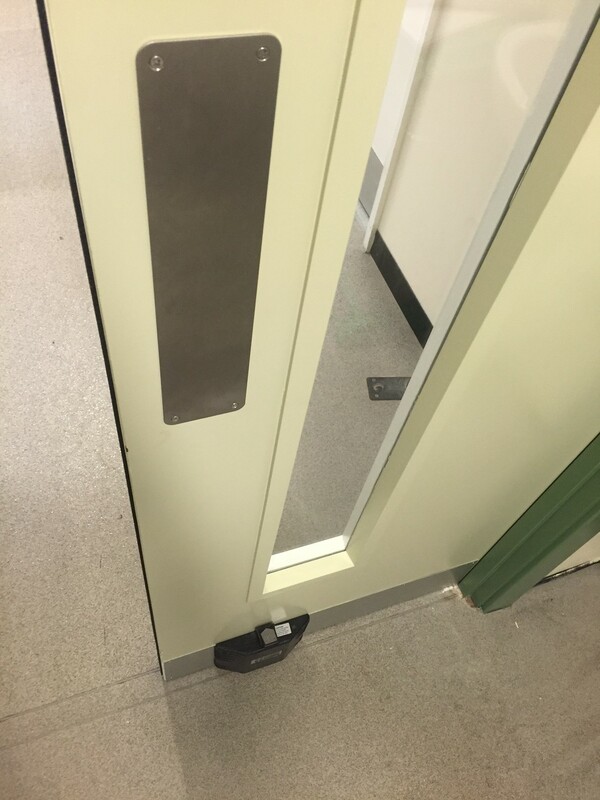 The areas of the hospital that required replacement fire door sets had to remain operational during the installation. Strategic doorways such as entrance lobbies and main walkways had to be replaced overnight to minimise disruption. The project is still ongoing, due for completion in September 2016.